Have you noticed that when people tell you “relax” or “calm down” you only feel more agitated and may even feel like flipping them off? 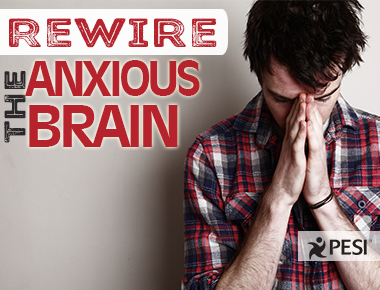 Yet we usually give ourselves the same advice as we try to quiet the thoughts in our head. 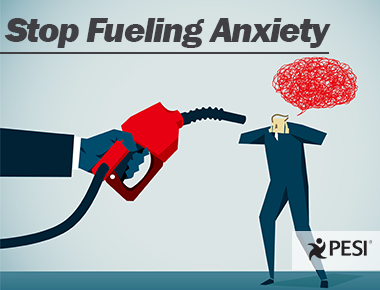 How do we address our anxiety without making it worse? 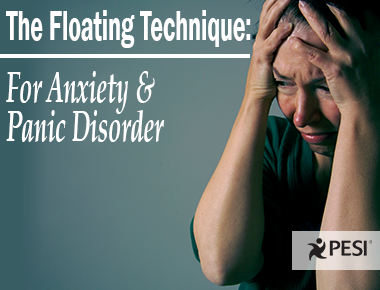 The floating technique includes four steps and can be used with both adults and children struggling with anxiety and panic disorder. 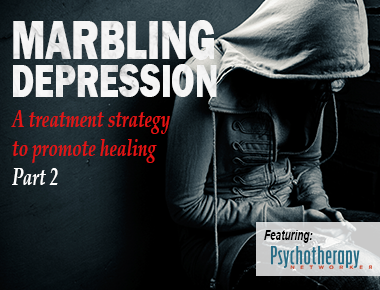 Learn more in this short video with Paul Foxman, Ph.D.
What happens when you ask your depressed client to help you map out not only the contours and geography of their suffering but also their competence and better moments? You get a new strategy for treating depression: marbling. Join us for part one of our two part exploration of "marbling" from expert Bill O'Hanlon.